Portfolio, leading specialist recruiter’s in payroll, credit control, HR & reward and procurement, are delighted to announce the promotion of Charlotte Turner to the position of Director of Portfolio. Charlotte will be joining fellow directors Danny Done, Peter Done and Anthony Macey. 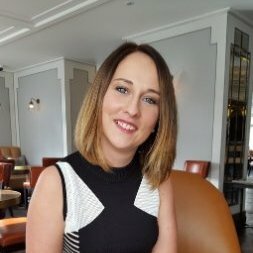 Charlotte has come through the ranks at Portfolio, having started with the business in 2004 initially joining the company as a Resourcer in our Payroll division, soon becoming a Senior Consultant in a matter of months-which was unprecedented at the time. Soon afterwards she became the youngest Manager in the company’s history after being promoted within 2 years. Under her leadership the division grew tremendously and achieved record figures and market growth. After 6 years of success Charlotte decided to move to Canada to manage a division for Hays Finance in their Toronto operation. After 18 months of continued success Charlotte moved back to London and took over the management reins of Portfolio Credit Control. Again under her management the division achieved record growth and within 3 years the division has expanded rapidly in terms of overall fees, market share, headcount but more importantly she has established a superb name as the market leading Credit Control specialist recruitment company and has also created a wonderful brand in a short space of time. The division has a tremendously bright future and we all expect enormous growth over the next few years and more records broken. Whilst recently having been promoted to a Director, she is still very hands on in recruiting as a Temporary Consultant whilst still overseeing the whole growing division, its staff and the day to day running of a fast paced growing recruitment business. She is fundamental in all aspects of our business as a whole including all recruitment, marketing, PR. She sets the example, has a wonderful knowledge of the market and is a much valued member and crucial member of the Portfolio management team. Portfolio continues to invest in its people, having recently hired 2 new employees and 5 other promotions. 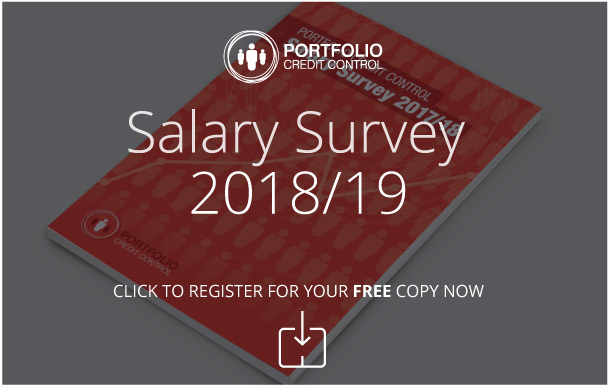 If you are interesting in finding out more about our current vacancies and how Portfolio can help you please do call us on 020 7247 9455 or email recruitment@portfoliopayroll.com.